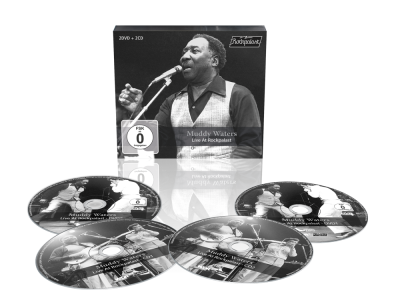 Live At Rockpalast - also available as double vinyl! 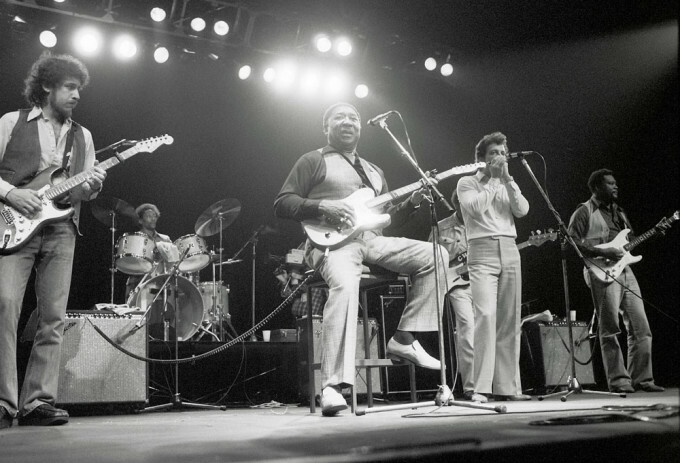 Muddy Waters had a great ear for talent and accordingly nearly always an excellent backing band. 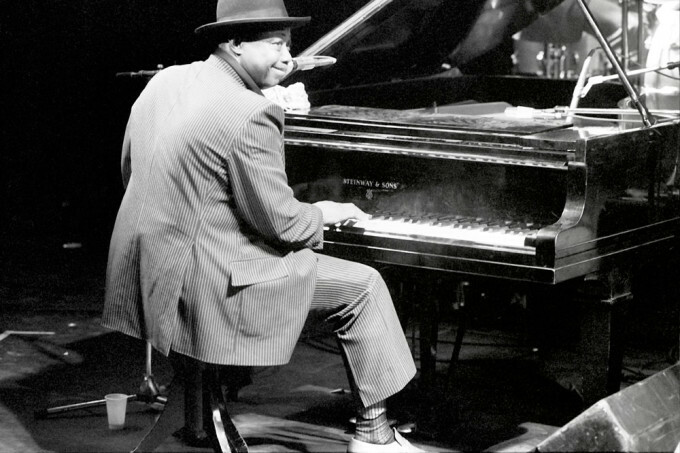 But the band accompanying him from 1974 to 1980 that you hear on the DVD was one of the very best: the pianist Pinetop Perkins, drummer Willie “Big Eyes” Smith, bass player Calvin Jones, the two guitarists Luther “Guitar Jr.” Johnson and Bob Margolin, and harmonica player Jerry Portnoy. Permanent touring turned this crew into a well-oiled machine supporting their charismatic leader in the best way. 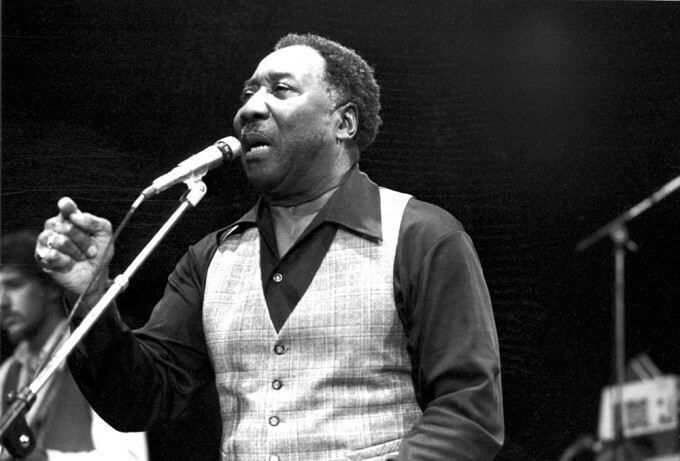 At Westfalenhalle Dortmund on December 10, 1978, for the Rockpalast recording, Muddy Waters was still at the height of his creative power, his mighty vocals and his splendid charisma on stage fascinated the audience. 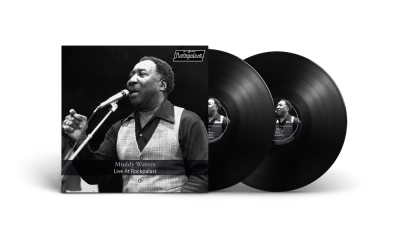 Muddy’s guitar playing on the Fender Telecaster especially comes into full effect with his typical slow blues solos – and seldom had Muddy such a hot sound as in this TV recording of the WDR. The song selection of the evening consisted of several of his biggest hits, but also less performed titles. 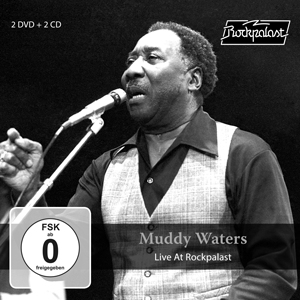 As a bonus the boxset contains a recording of the Muddy Waters Tribute Band during a Rockpalast Open Air at the Loreley in summer 1996, where all the still living (and healthy) members of Muddy’s old band came together, on “Gone To Main Street” The Band’s Levon Helm is the guest vocalist.